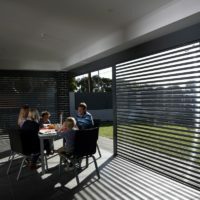 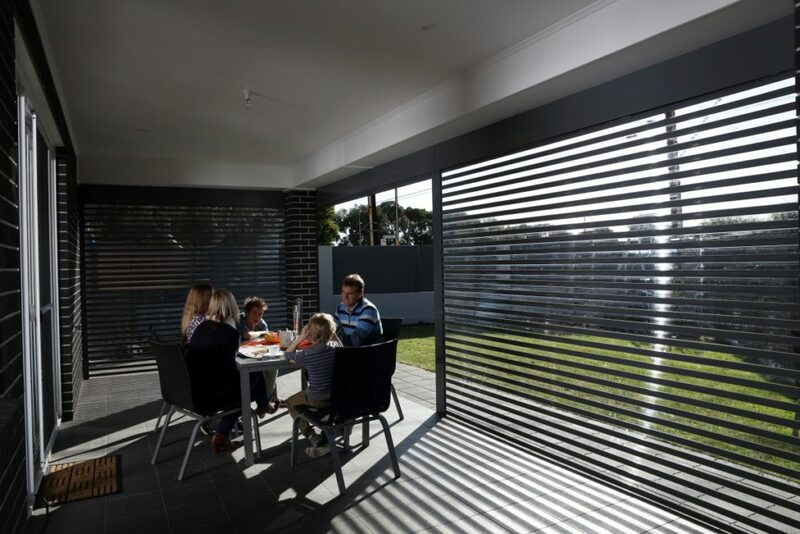 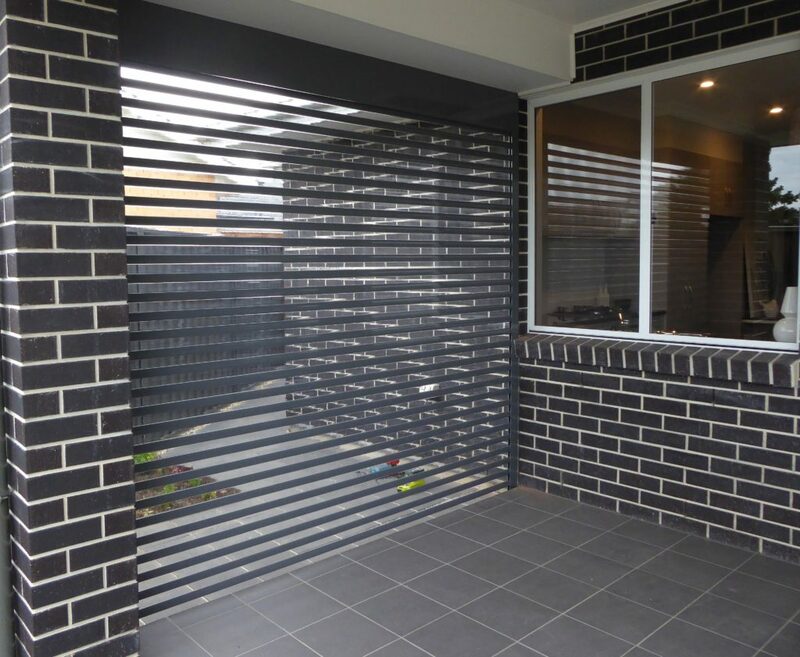 The beauty of a easy view roller shutter for your alfresco or outdoor living area is the eazyfit and use, a slimline, modern and versatile look in a range of fashionable colours , UV resistant poly carbonate slats which offer continued views to your outdoor area coupled with Aluminium slats, prefect for veranda’s patios and balcony’s bring the outdoor living indoors think about enclosing your outdoor pool with easy view roller shutters they look great and still give you the vision and peace of mind to see the kids swimming in the pool. 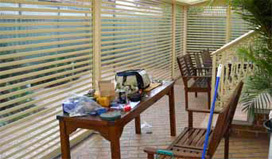 Suitable for pergolas and veranda’s as a wind protect-ant helping to close that area in as more of an indoor room they are also great for commercial use with an easy to use removable guide system perfect for servery’s, shop fronts where you need the merchandise to be visible but not accessible at night. 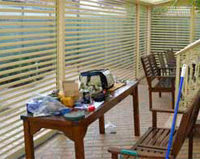 All our products can be sign written, just ask us how as we offer this service as well. 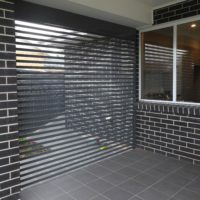 Wide shutter widths up to 4000mm.